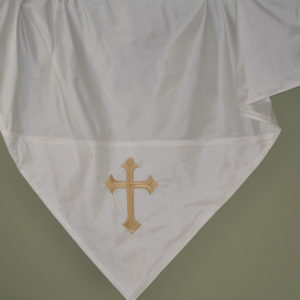 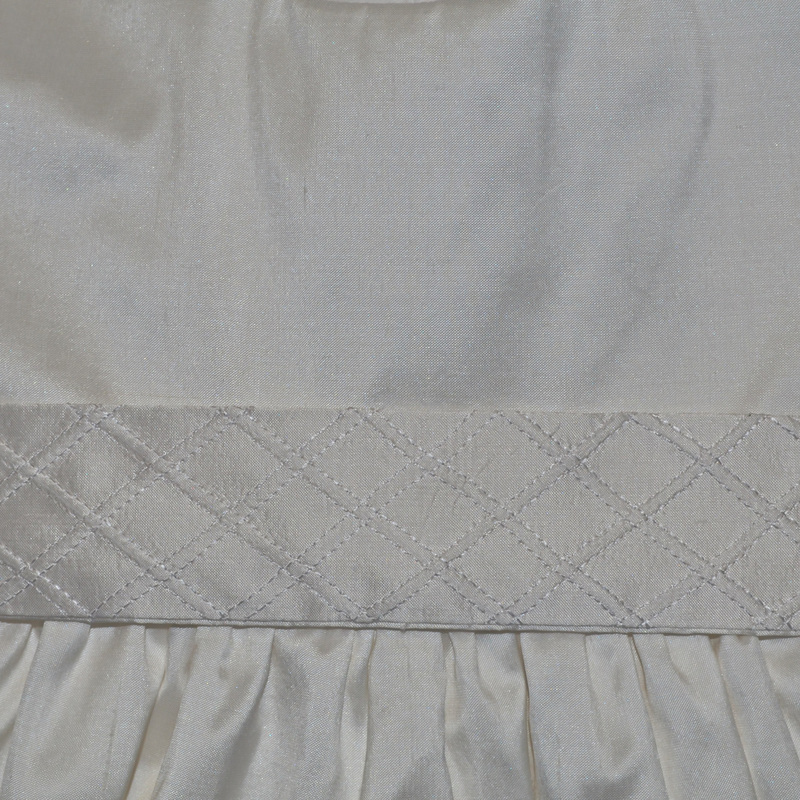 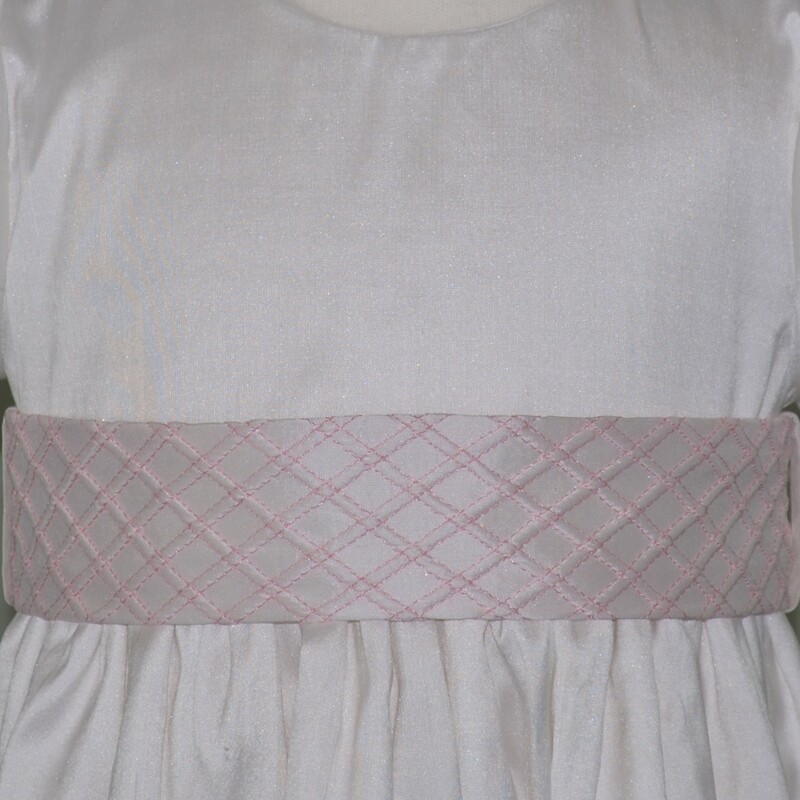 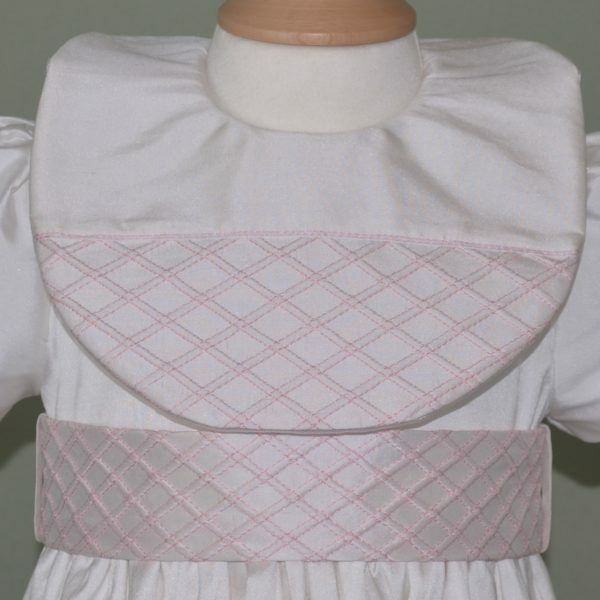 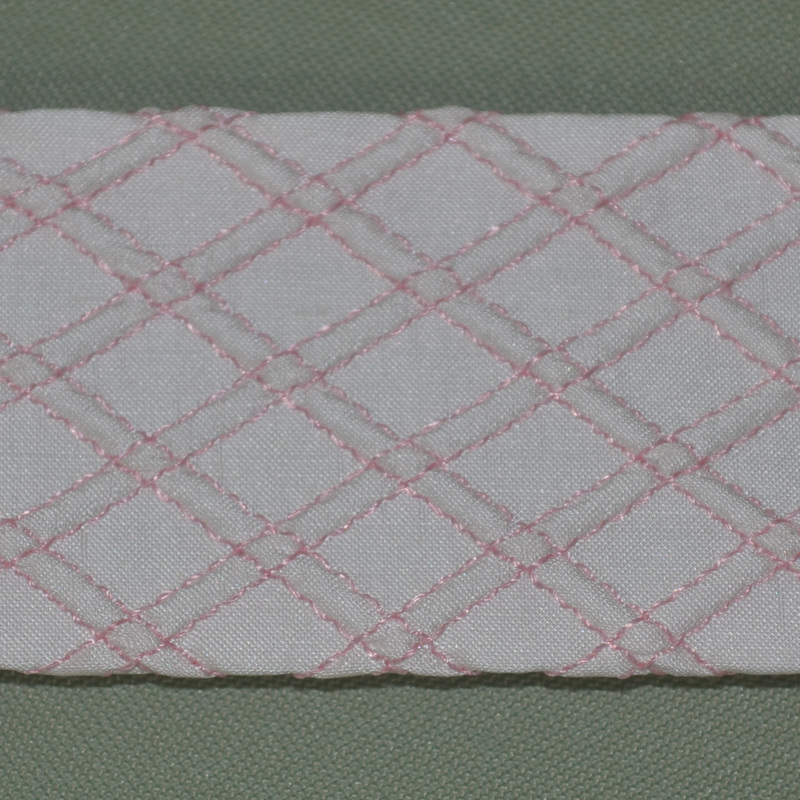 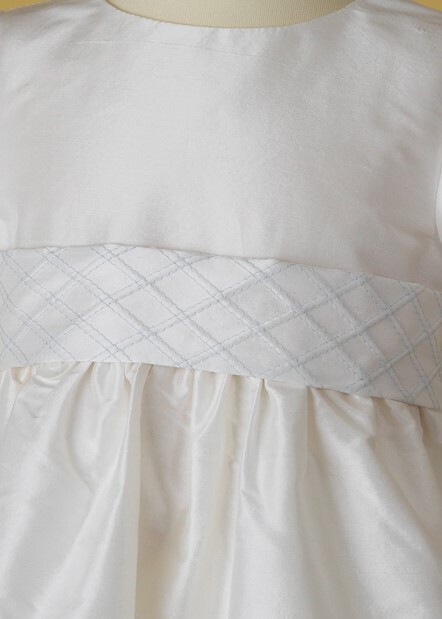 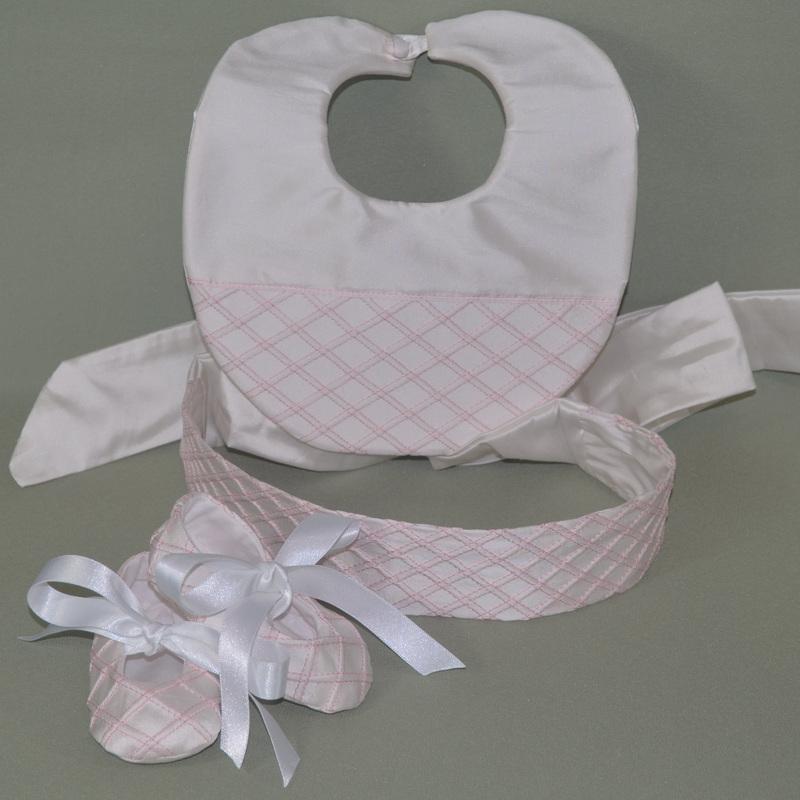 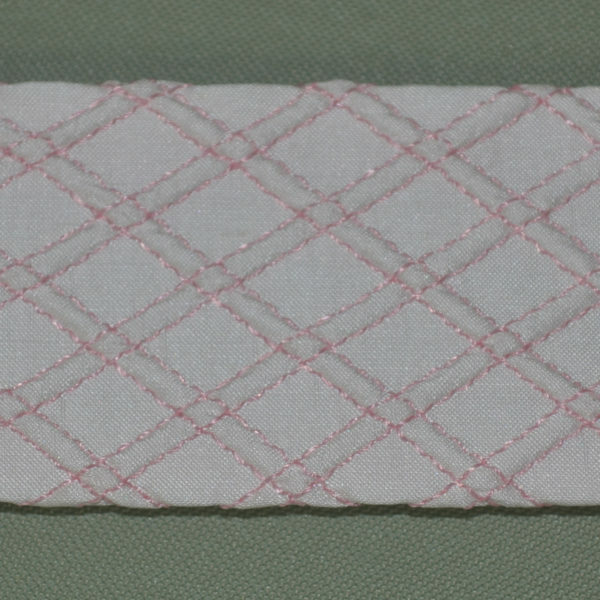 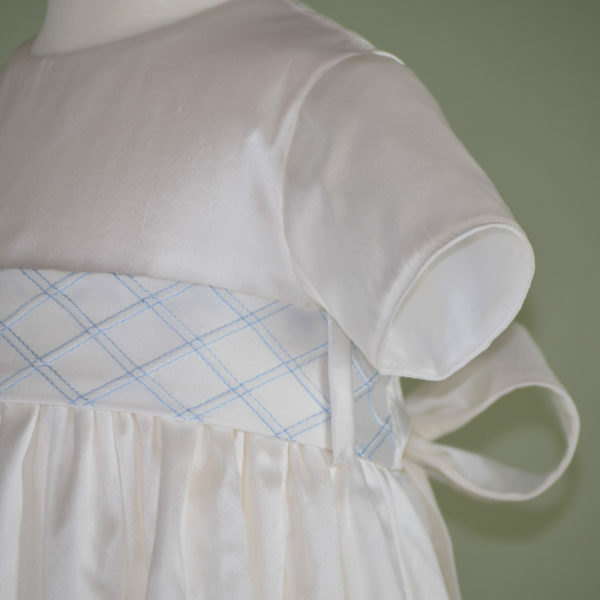 Our ‘Fionn’ Christening Sash is handmade using Dupioni Silk and is completed with pale blue, Pink, Gold or Cream embroidered stitching. 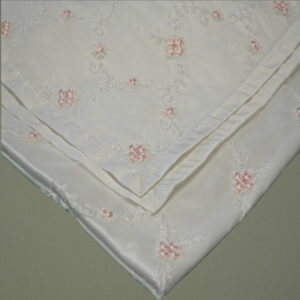 Available in White or Ivory silk. 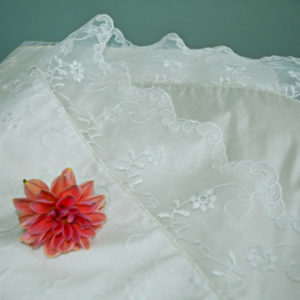 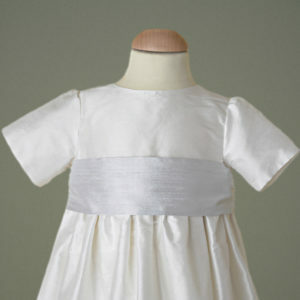 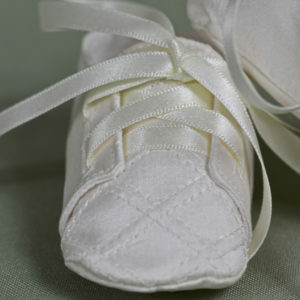 All of our ‘Sashes’ are ‘One Size’ and are designed and handmade so that they will fit all our gowns and dresses. 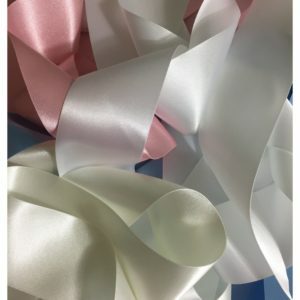 Important Information (Please read before ordering): Dispatch: All our Silk Sashes are Handmade to order so please allow up to 10 working days for dispatch. 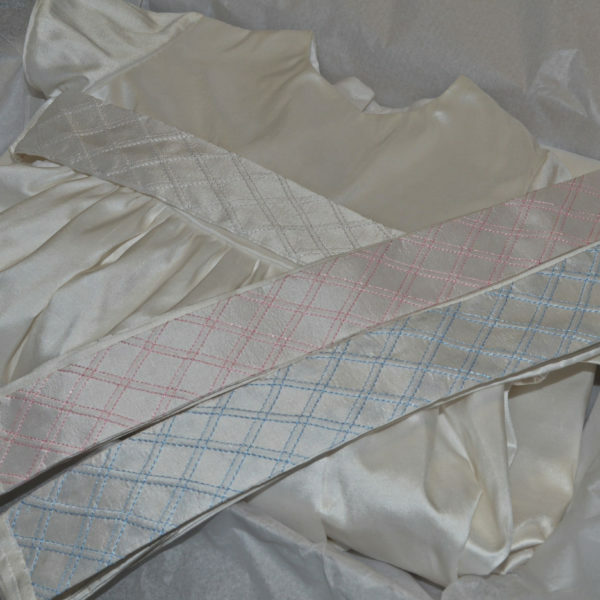 If you require a sash sooner then please contact us prior to making a purchase and we will do our best to priorities your order.